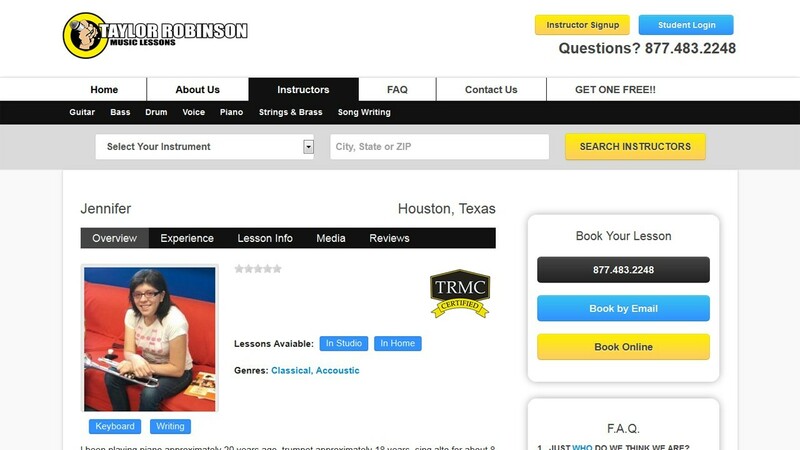 Taylor Robinson Music was a site built on Joomla 1.5 that we migrated to 2.5 and designed a fully responsive custom Joomla template using the OneWeb Framework. 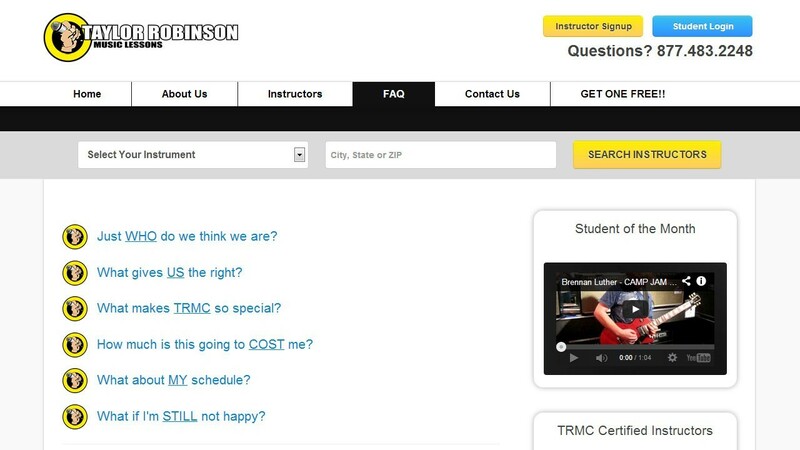 For the Instructor directory, we migrated from Sobi2 to SobiPro and added custom responsive SobiPro templates. 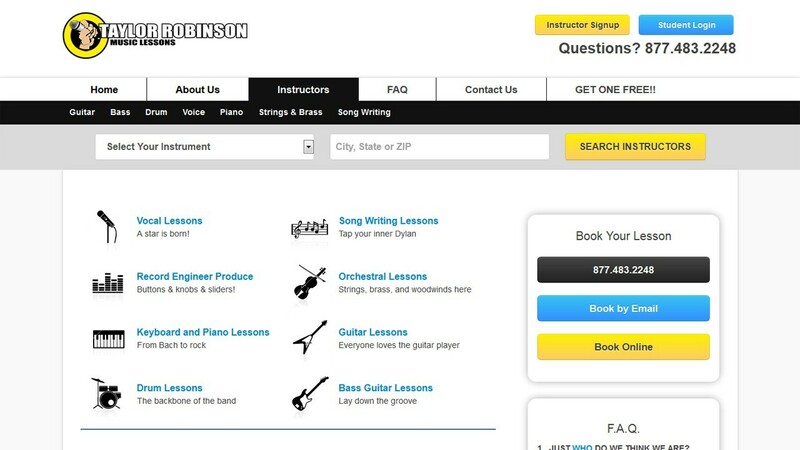 We developed a custom SobiPro search module as well. 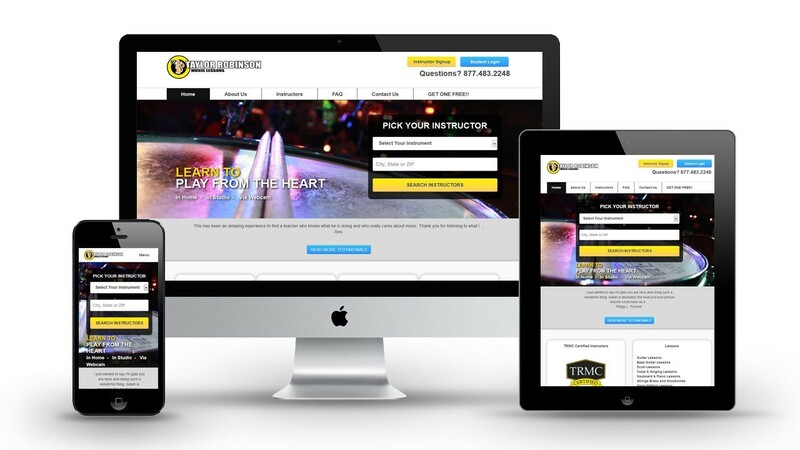 After the new site launch, membership of instructors increased from 3,000 to 4500 in just under a year. 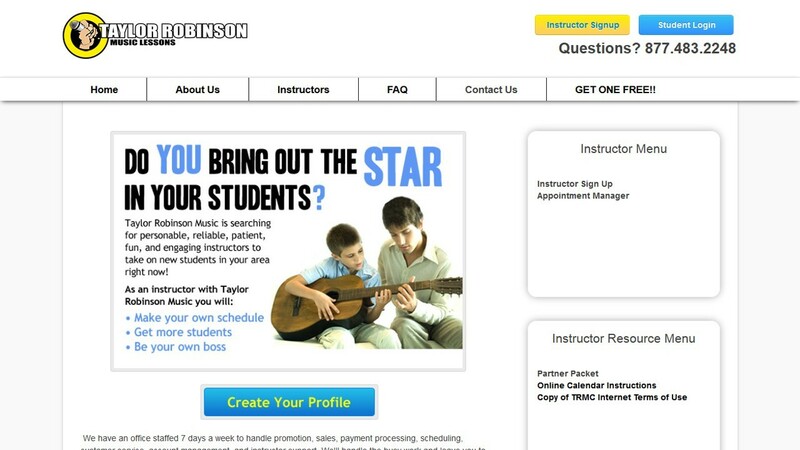 Taylor Robinson Music is very happy and satisfied with their decision to have us develop their new site!